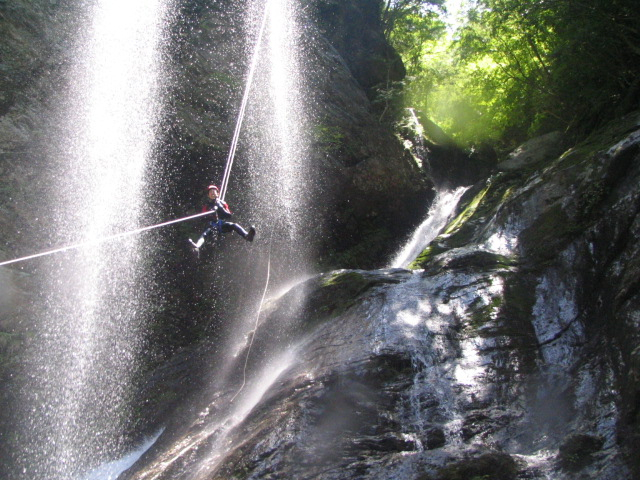 Come and join us into our hidden valley, sliding, swimming, jumping and abseiling our way down a scenic canyon. 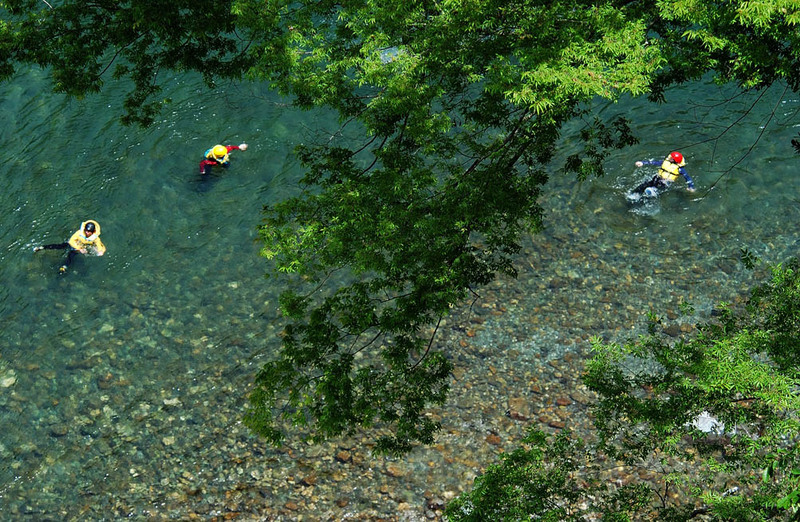 Relaxing leasurly tours drifting the mighty yoshino on a section suitable for familes of all ages, from young to old. 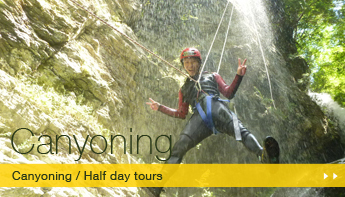 Get the full deal by joining our combo tours, come rafting and canyoning by choosing from one of our three options. 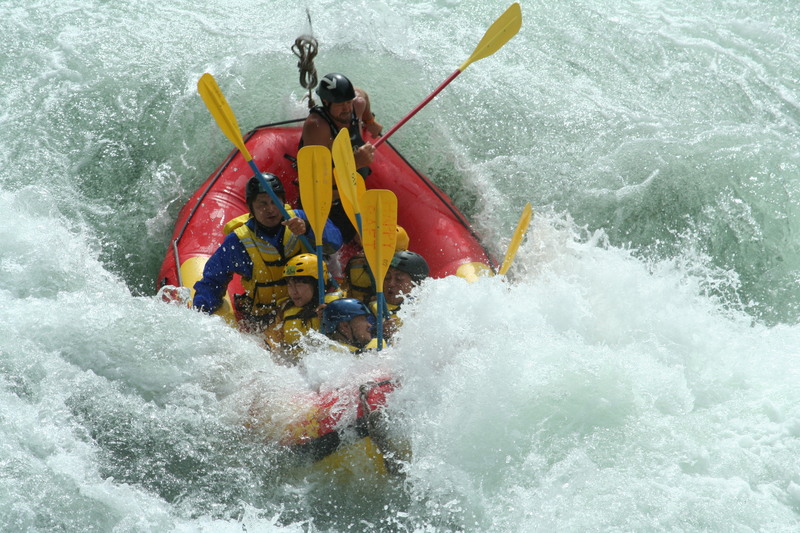 You can join our Family Rafting tour with over 3yrs old!!! 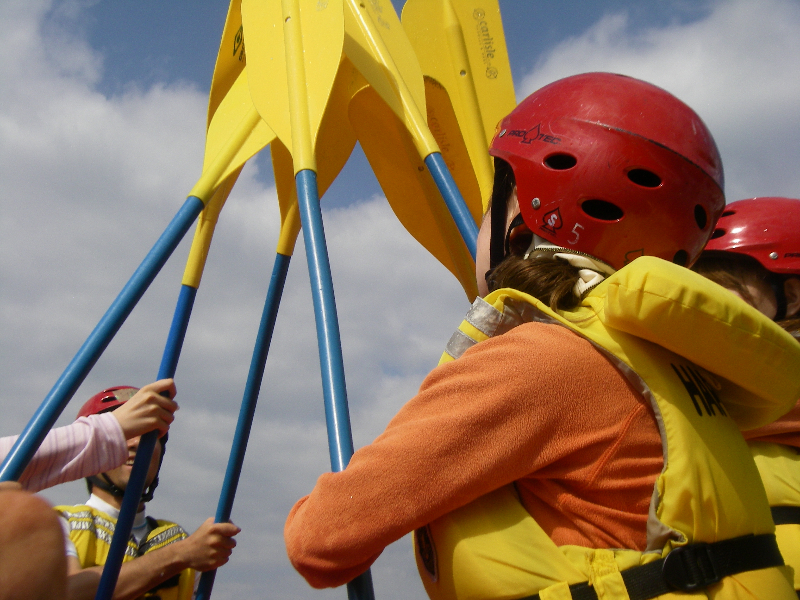 Do your kids want rafting debut? 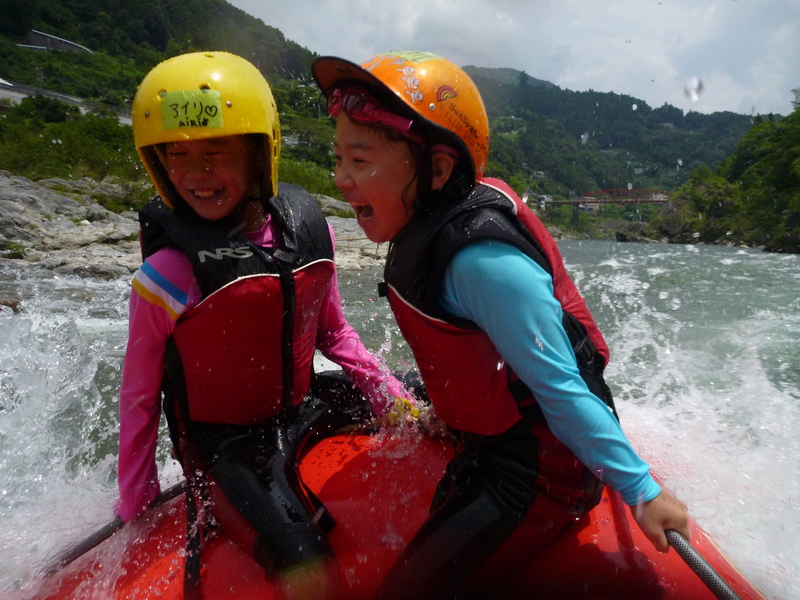 Do your kids love playing in the water? 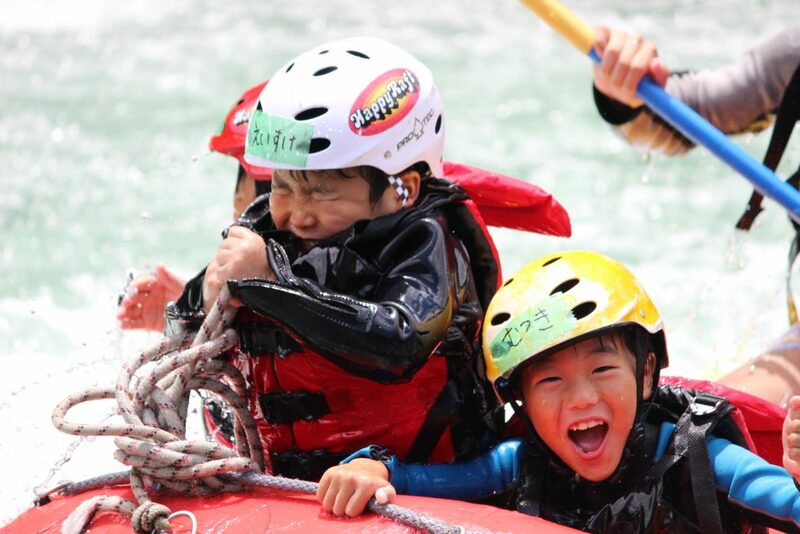 We are now offering a rafting trip on Yoshino river for those who are over 3 years of age (weight over 13kg). Seared Bonito speciality from the Tosa region is this famous Bonito, seared over a fire for a unique smokey flavor. 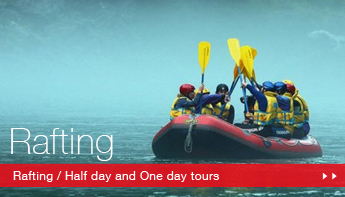 If you where wanting to add this to your tour please make a note when you are booking in the "Other Requests" field. 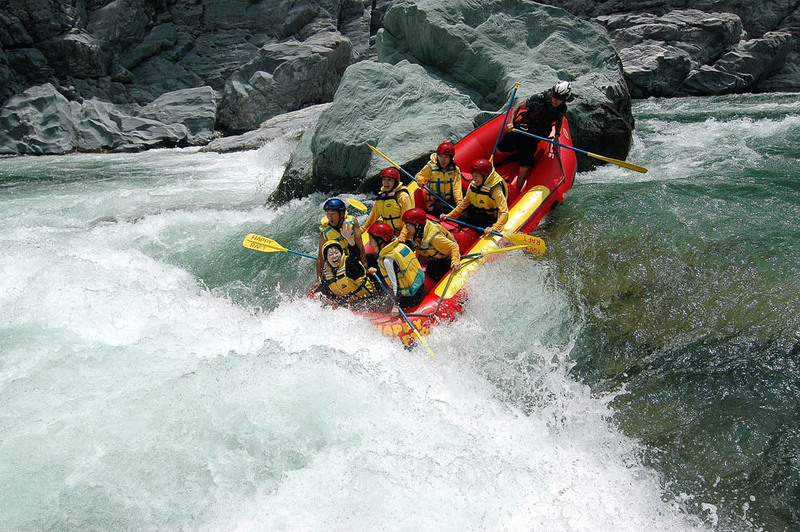 Add ¥800/per person. 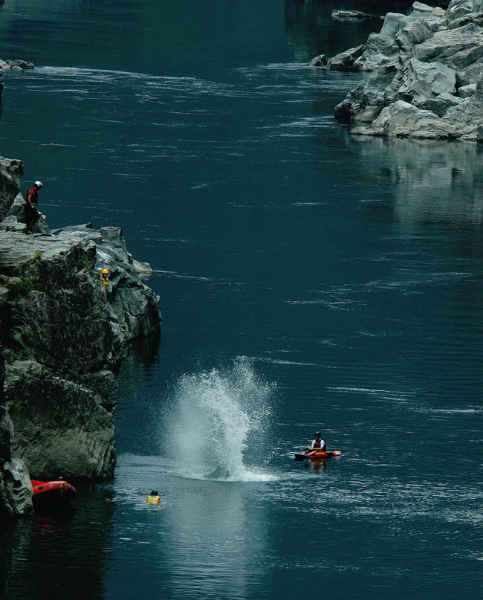 a cost of \2,500 per person. On your birthday. On an anniversary. On a happy day. 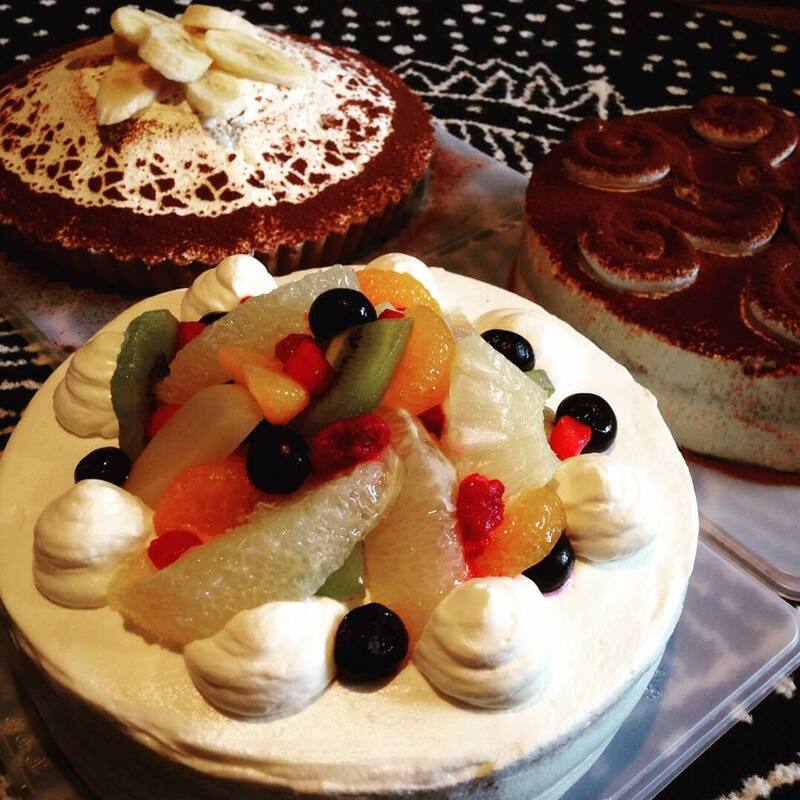 Authentic homemade cake made by sweets craftsmen! ! We will make more happy your special day. The Shanti curry shop is now open!Only 5mins drive from HappyRaft. 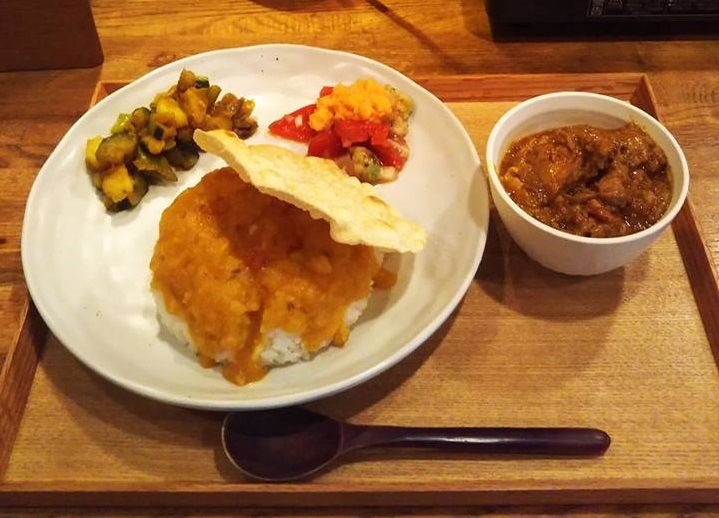 The owner Binot from India makes real authentic curry with no added water.only the water from the vegetables. 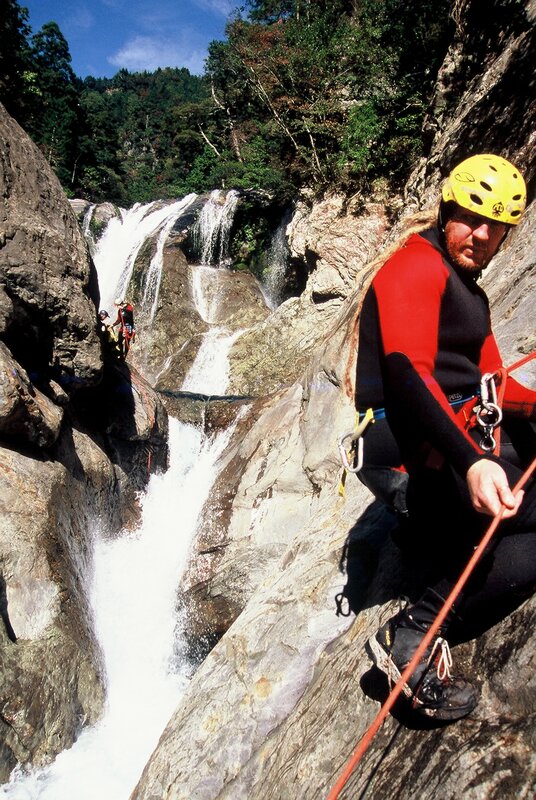 Check out our rafting & canyoning tour photos here.